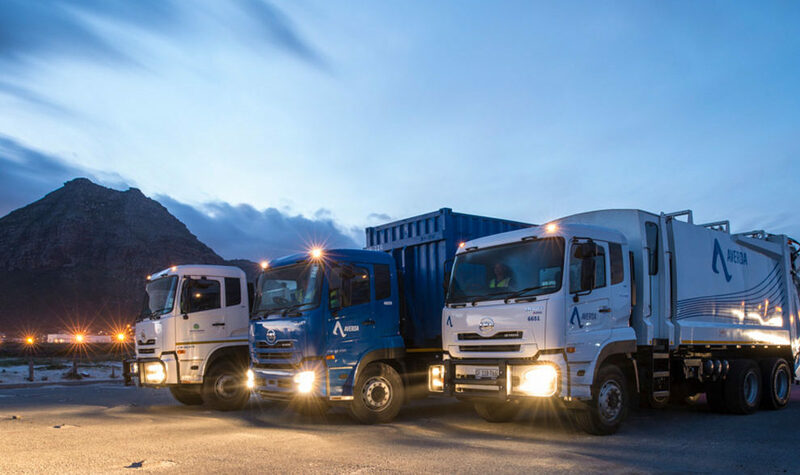 Since its arrival into the South African market in April 2015 with the acquisition of a majority stake in Wasteman Holdings, Averda’s operations in the region have strengthened. This has been spurred by a number of major new contract wins, including three year municipal waste collection contracts in the City of Cape Town and on-site waste management service contracts for major industrial players in the Cape and Gauteng regions. Its board has announced a stronger drive towards investing in new innovative solutions and further diversification of its waste-related business. Building on Averda’s existing integrated waste management offerings, the new funding will substantially expand Averda’s waste-handling capacity and infrastructure, and signals the Board’s commitment and long-term investment in South Africa. “This is an unequivocal declaration of Averda’s commitment to doing business in South Africa,” says Malek Sukkar, Averda CEO. “This is a market with huge opportunities to develop innovative solutions to one of the most pressing challenges facing the world today: the sustainable treatment and disposal of the myriad forms of waste produced by our societies.